Includes cleaning, oiling, checking working parts. Does not include the cost of parts (for repairs). 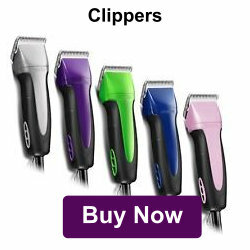 We carry clipper blades, grooming scissors, and hairdresser shears, oils, brushes, combs and more. 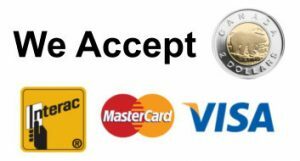 If there is an item that we do not carry, we would be pleased to order it at your request. If your sharpening need is not listed, please call or email to enquire.